Are you looking for a unique and fun way to tone up and get fit? 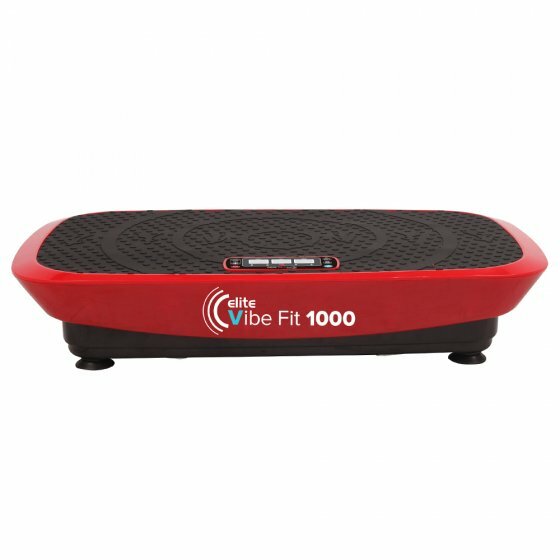 The Elite Vibe Fit 1000 Vibration Machine Hire or a similar alternative delivers a total body workout in one compact, easy to use the machine and is suitable for all fitness levels. Hire for just $20 per week on a 1-month minimum contract, apply today and train from the comfort of your own home.